On August 17th, 1943 the Eighth Air Force had tried to eliminate the ball-bearing factories at Schweinfurt, deep inside the German heartland. 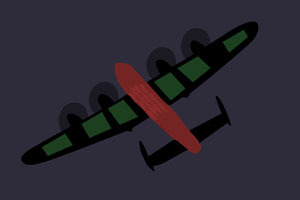 Flying in daylight, and unescorted for the vast majority of the trip, the raid had been an audacious catastrophe. Some 230 bombers had taken part, and sixty of these were completely destroyed. 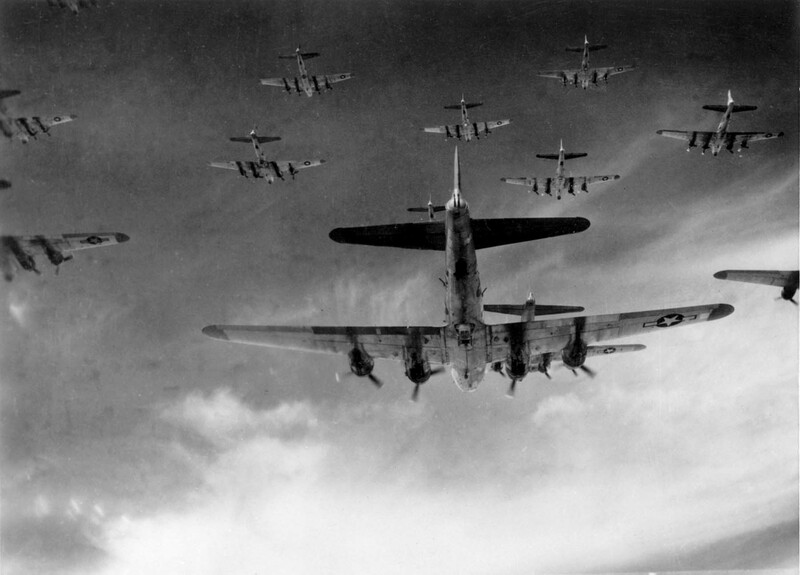 As well as these sixty B-17s, a further 55-95 bombers were badly damaged. Many of these were too severely damaged ever to be repaired. 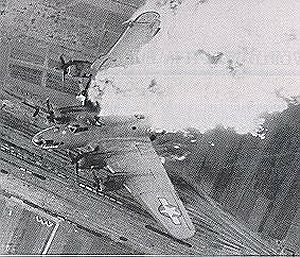 The Eighth Air Force regained its composure, made good its losses in both men and aircraft, and, on October 14th 1943, they attacked again. Flying in daylight, and unescorted for the vast majority of the trip, the raid was arguably a bigger disaster than the previous one. Of the 291 B-17s on the mission, 60 were shot down over enemy territory and another 17 damaged so severely that they had to be scrapped. A further 121 aircraft were damaged to a greater or lesser extent. These losses represented more than 26% of the attacking force. The losses of aircrew were equally devastating. Some 650 well trained and skilful specialists were killed, which constituted some 22% of the 2,900 brave young airmen who went on the raid. The 306th Bomb Group lost 100 men, with 35 either killed in the air or died of wounds and 65 made Prisoners of War. 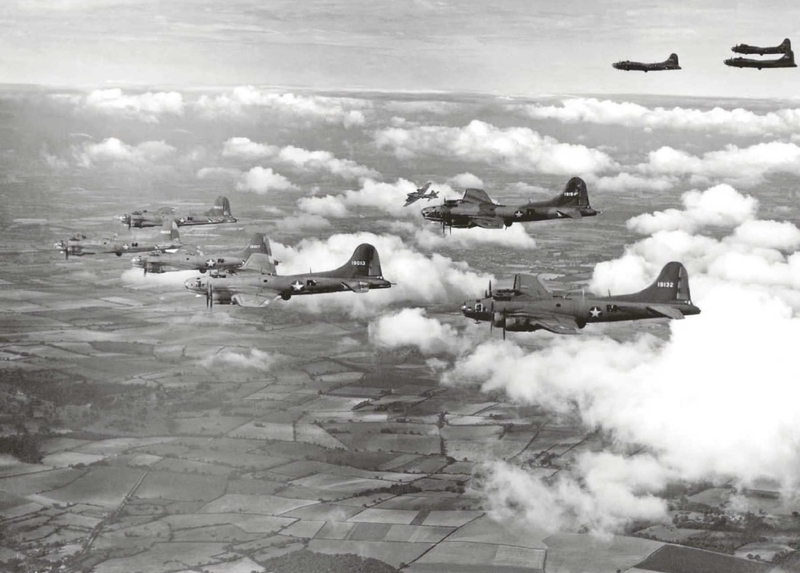 The 305th Bomb Group lost 130 men, which was 87% of their complement. General Henry H. “Hap” Arnold was later to state that the Black Thursday loss of American bombers in the Schweinfurt raid was “incidental”. Despite this callous dismissal of the lives of well over six hundred of his own men, further unescorted daylight bomber raids deep into Germany were immediately suspended until further notice. 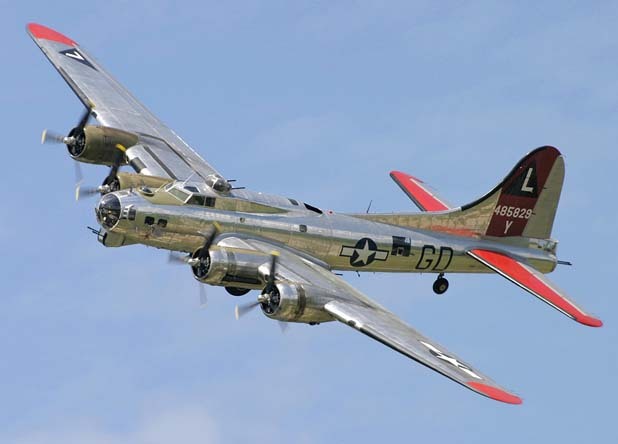 Cynics might well ask how many more B-17s were left after the two disastrous attacks on Schweinfurt? Long distance bombing raids would only recommence in February 1944 with the advent of Operation Argument, a series of missions which would later be more commonly known as “Big Week”. 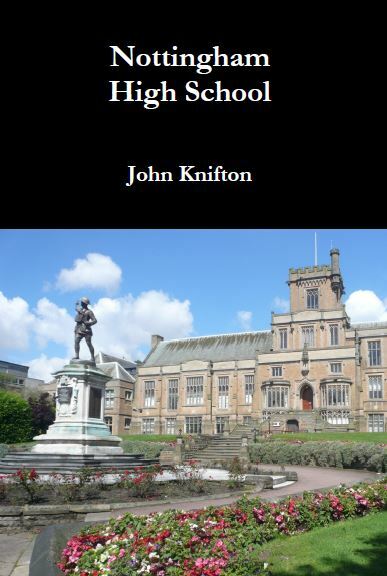 I live in Sherwood, a suburb in the north of the Nottingham conurbation in England. At the end of our street is “Hucknall Road” which leads the seven or so miles to the much smaller market town of Hucknall. 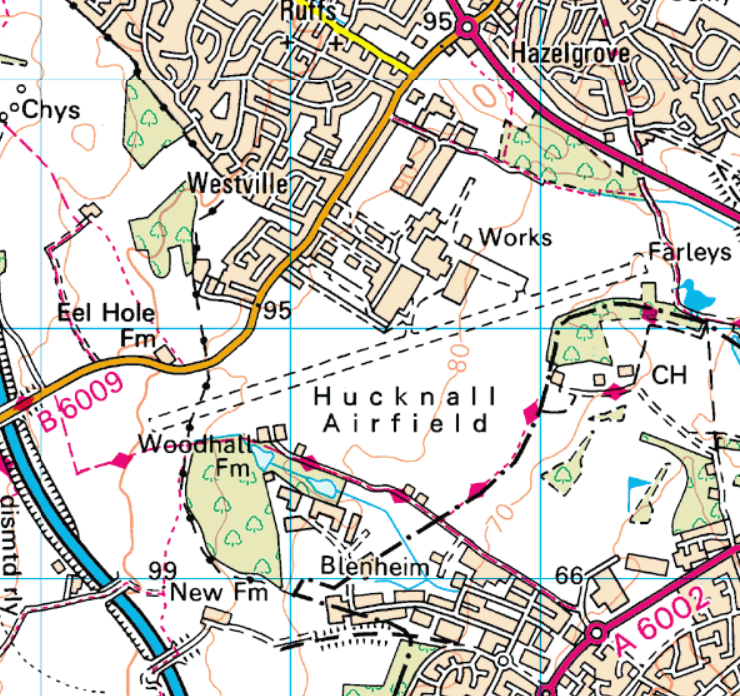 Strangely enough, Hucknall has a small grass airfield which is less than six miles from our street. Most days we can hear light planes making an enormous noise as they drone slowly overhead. 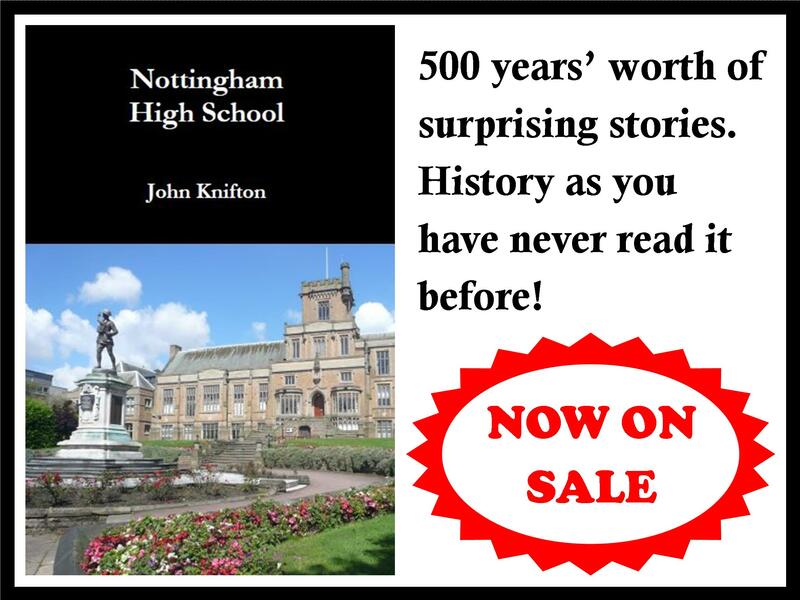 During the course of April 1942, one man who frequently worked at Hucknall Aerodrome was to come up with an idea which would go a very long way indeed to winning the war in Western Europe. His name was Ronald W. Harker and he was usually known as “Ronnie”. Harker was the senior liaison test pilot with Rolls-Royce. 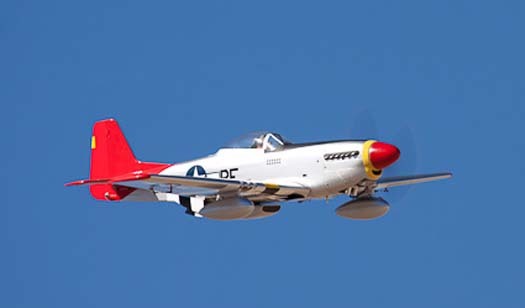 Perhaps with Harker’s employer in their minds as an ulterior motive, the RAF had already invited the experienced test pilot to test fly the North American Mustang Mark 1, an American aircraft which was designed and built in the unbelievably short time of 117 days. This amazing feat was in response to a request by the British Purchasing Commission for an RAF fighter which would be an advance on the Spitfire. 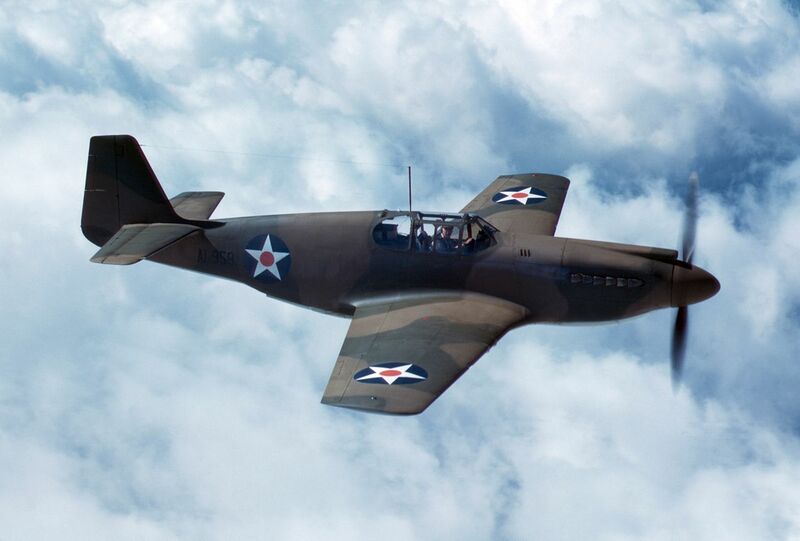 The original North American Mustang was powered by an Allison V-1710 piston engine and Harker was quite impressed with the plane’s handling qualities. Its performance up to 20.000 feet or so was commendable, but any higher, and the aircraft quickly became rather disappointing. 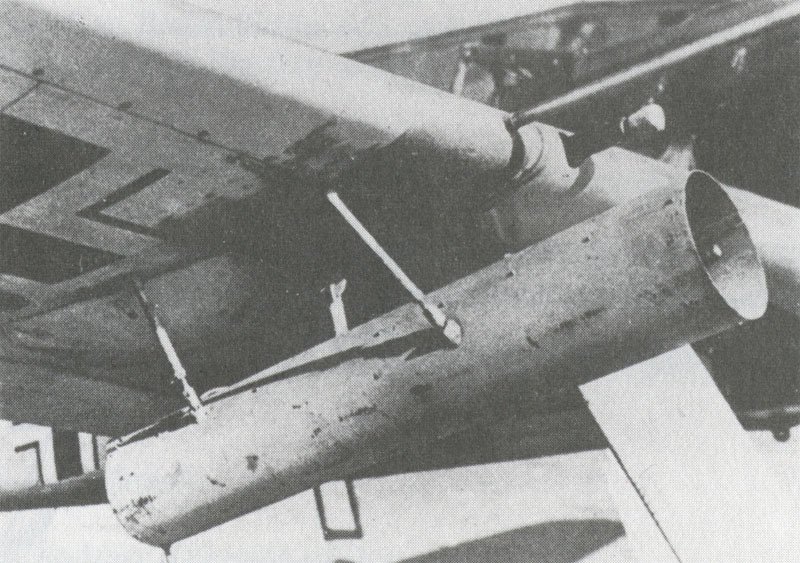 Harker concluded that the problem was the inadequate Allison engine which was too low-powered to exploit the plane’s advanced aerodynamic features including a much more fuel efficient laminar flow wing. This innovation cut down the amount of turbulence as the air passed over the wing and would eventually lead to almost phenomenally low fuel consumption. Initially though, the new American fighter had an extremely unimpressive maximum range of only 400 miles, and when delivered to the RAF it was quickly relegated to Army co-operation and photographic work. 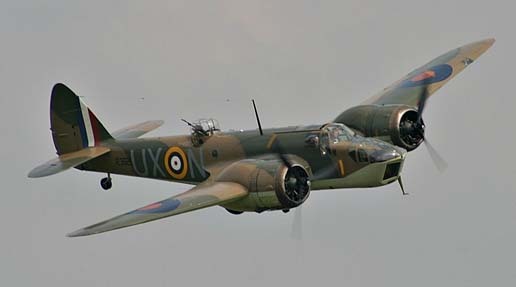 Ronnie Harker was employed by Rolls-Royce and was therefore presumably somewhat biased, but it was his suggestion to take out the Allison engine and to replace it with the Rolls-Royce Merlin 61, an act which was to transform a rather disappointing aircraft and to turn it into a war winner. 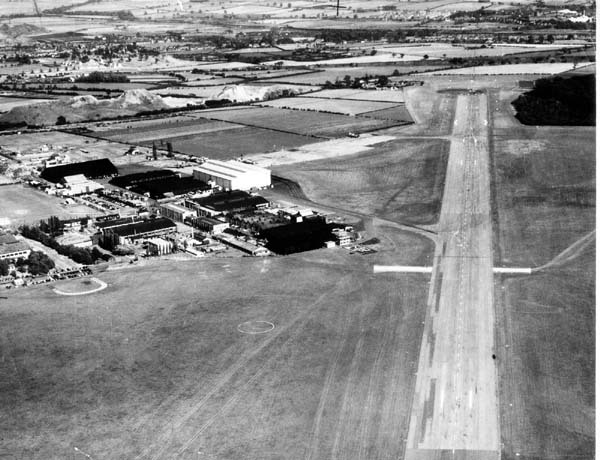 Despite a great deal of initial reluctance, mostly from the British Air Ministry, the first flight of the newly engined Mustang took place at Hucknall Airfield on October 13th 1942 with Captain R.T. Shepherd, the Rolls-Royce chief test pilot, at the controls. The Merlin-Mustang fighter’s performance was spectacular, particularly at high altitude. Thus the greatest fighter of the war was born and Harker acquired for the rest of his life the sobriquet of “the man who put the Merlin in the Mustang.” Harker also got a pay rise of a pound a week (just over one and a half dollars). Some four hundred of the Merlin-Mustangs were ordered for the US Army Air Force as the P-51 and Great Britain wanted more than a thousand, although only 25 were eventually delivered to the RAF because Rolls-Royce’s own Merlin production was already allocated to Spitfires, Lancasters and Mosquitos. In the USA, however, North American, now almost overwhelmed by the orders to be filled, had no such problems, using Packard and Continental versions of the Rolls-Royce engine built under licence. Eventually, more than 15,000 aircraft were to be manufactured. The mechanism by which the Third Reich was, along with Göring himself, quite rightly consigned to the rubbish bin of History, was by no means a complex one. 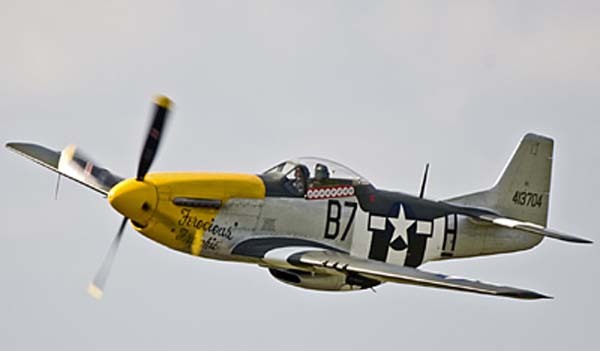 The Mustang pilots were quite simply encouraged to engage the Luftwaffe fighters in combat at every opportunity. Given the quality of the new P-51, especially the P-51D with its superb all round visibility bubble canopy, the Americans duly shot down both the aging Bf109s and the newer Fw190s. 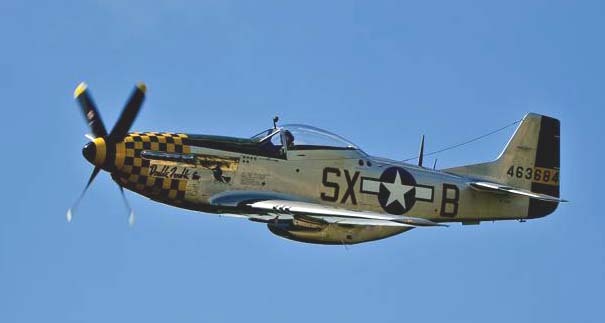 Gradually over the months, the Mustangs killed off all the most experienced and most effective pilots in the Luftwaffe. 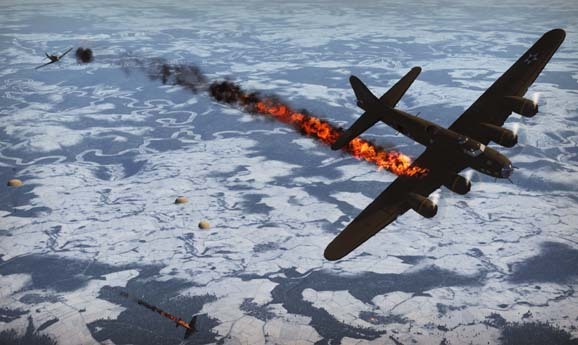 Between January and April 1944, the Germans lost more than 1,000 fighter pilots, of which 28 had more than 30 kills and eight had more than 100. On one mission to Augsburg, much later in the war, Mustangs put a final full stop to the last and greatest German threat, namely the twin-engined fighter armed with multiple rockets. They destroyed 23 of the 77 that came up to oppose them. At the same time, as part of the same process, it became increasingly difficult for the Luftwaffe to find calm skies where rookie pilots might practice. And in any case there was soon too great a shortage of fuel for these young replacements to waste on practice flights. 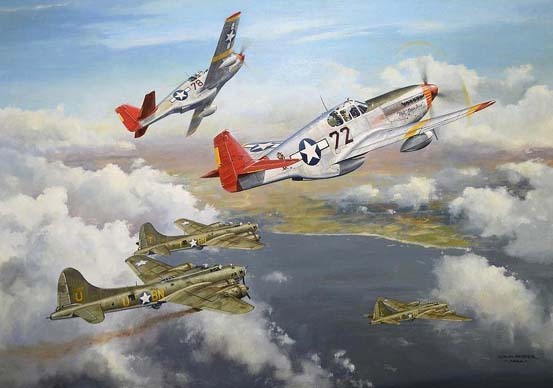 The situation swiftly went from bad to worse, and the Mustangs, and many other Allied fighters, all began to enjoy enormous success against increasingly weak opponents. The Germans were never ever throughout the rest of the war to enjoy air superiority. 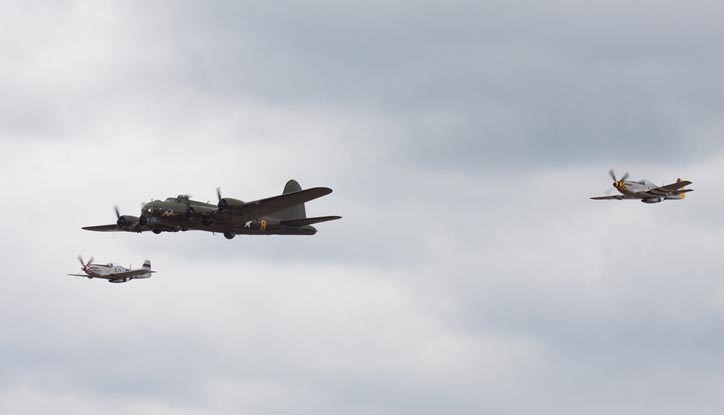 Allied bombers began by day and by night to operate with increasing impunity and to have an increasingly greater impact on the overall fighting capabilities of the Third Reich. I cannot resist finishing my hymn of praise to the most effective fighter ever by quoting the episode in “Empire of the Sun”, when the “Cadillac of the Skies” makes its appearance, strangely not in Europe but in China. Enjoy.